PreNeo Press launched a new Meaning Maker edition: Higher Education Edition at the annual Southern Graphics Council Conference in Philadelphia, Pennsylvania. 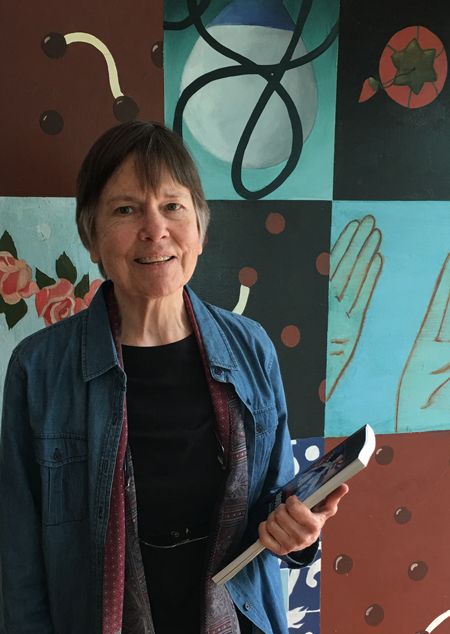 The conference was held in conjunction with a rich and expansive city-wide celebration of print art phenomena, the triennial Philagrafika. 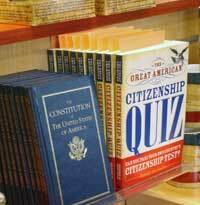 While touring historical Philly, Meaning Maker American Citizenship Edition was inserted into all of The Great American Citizenship Quiz books in the gift shop of the Independence Visitors’ Center. This amazing information center is run by the National Parks Service. This public service action is also known as shopdropping.